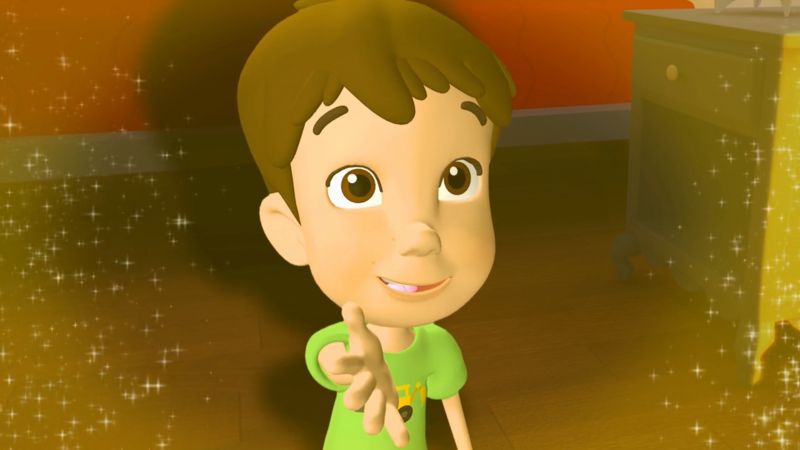 A child’s first day of preschool is brought to life through the magic of animation, the fascination of live action, original music and relatable storytelling. 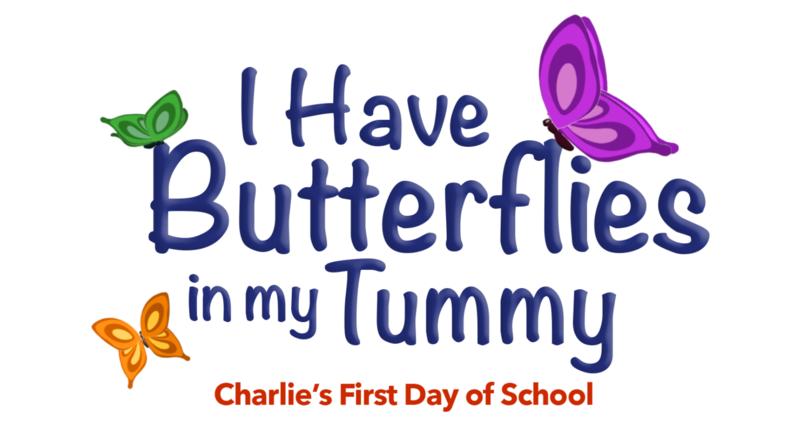 I Have Butterflies In My Tummy—Charlie’s First Day of School is the charming and inventive children’s story that addresses the feelings of having butterflies in your tummy when you do something for the very first time. 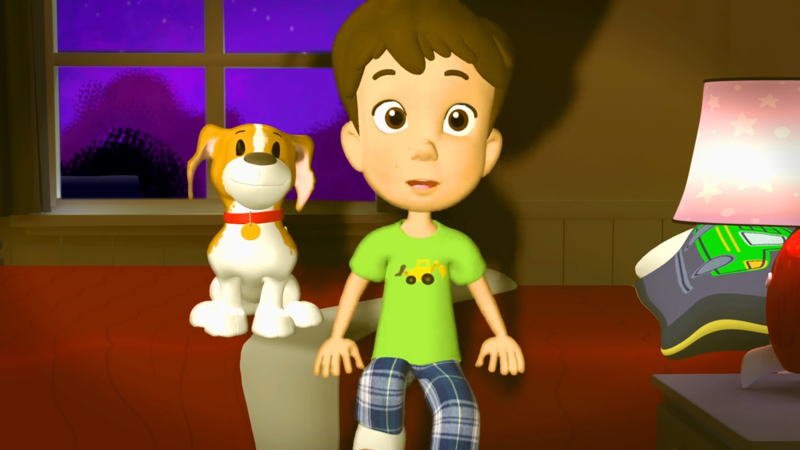 It prepares preschoolers and their parents for what to expect on a child’s first day of school through the use of animation and live action featuring real preschoolers to get rid of those first day jitters. We used real kids just like yours. It’s important for that child should see real children in new situations. 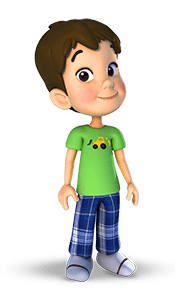 Using real kids allows your child to identify with the characters just as if they were in the classroom too. We help you as a parent address your child’s concerns with positive answers and setup a foundation of sensible routines to reduce your child’s anxiety about school. Learn how to get ready for school and what to expect each and every day. Entering the unknown for the very first time can be overwhelming for anyone. 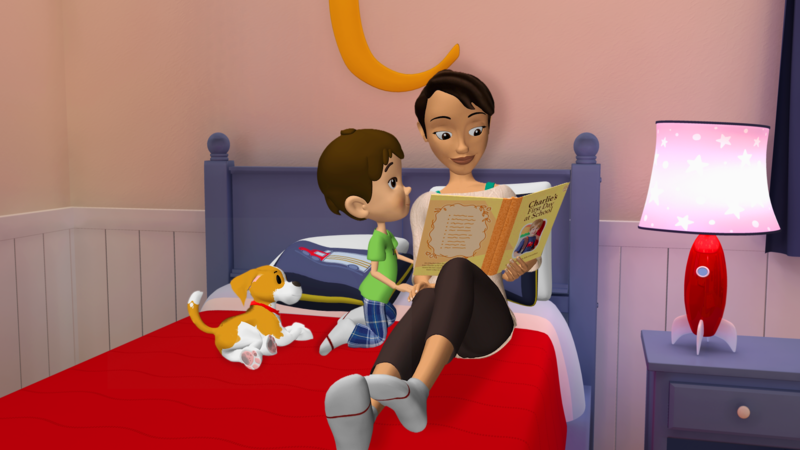 Reading books and watching videos helps children understand the new experience that awaits them. But many books and videos use words negative words. Beware of words like “scared,” “jitters,” and “nervous”. Although these words are understandable by parents they can be frightening for children. I Have Butterflies In My Tummy uses positive word association and gives names to your child’s emotions so they can learn to identify and understand what they’re feeling. 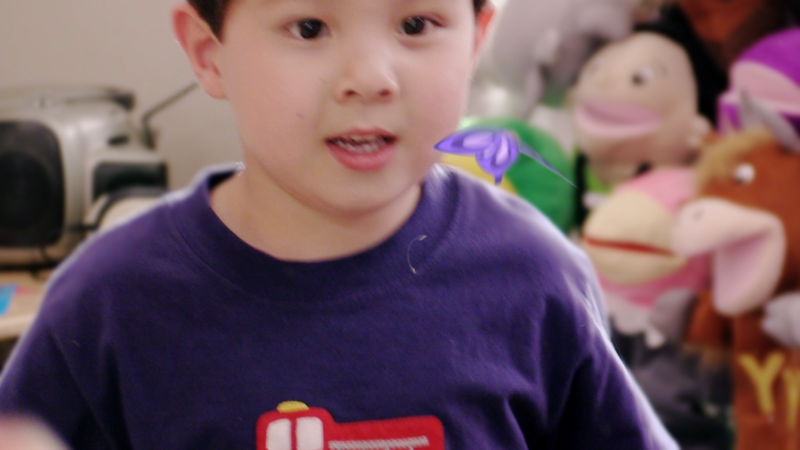 I Have Butterflies In My Tummy was designed just for your child. 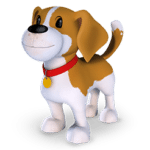 It’s ideal for any child that is about to embark on a new preschool experience or ones that have already begun. Not all children verbalize or show signs of distress. Some may not know how to talk to you about what they’re feeling because it’s so new for them. Give your child the opportunity to understand what they may be feeling but not grasping. 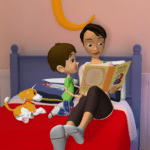 We provide you with a mirror that shows you how to help your child alleviate the mystery of what to expect about the first day of school or any new experience. Charlie’s First Day of School is also excellent for any parent that wants re-familiarize their child with the routines and rituals of a school environment. 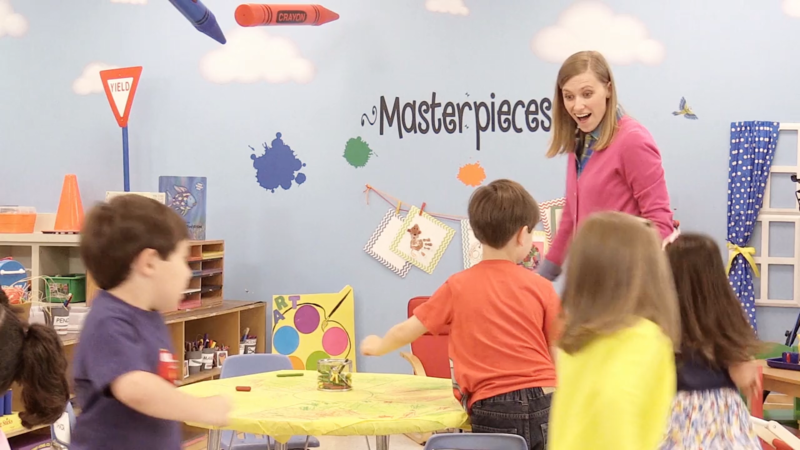 Practicing classroom rituals allows your child to focus on learning rather than acting out. I think reminding our children that being open with our feelings and knowing that we are not alone is so important — which is exactly what this video does. Let everything out, share and dance it out! If you have small children this is for you to help with those leaps and bounds in life. This was the cutest video I have seen in a long time. [My son] danced along to the songs and listened to the storytelling. I found this video to be a great resource for any parent that needs to help their child through a rough spot. Give your child the best opportunity to cope with new situations by helping them understand their apprehension and anxiety without associating it with negative words. Understanding what comes next is the foundation to creating a smooth transition into any new experience especially your first day of school. Prepare your child for school now.